Find the facility nearest you to solve all of your storage needs. 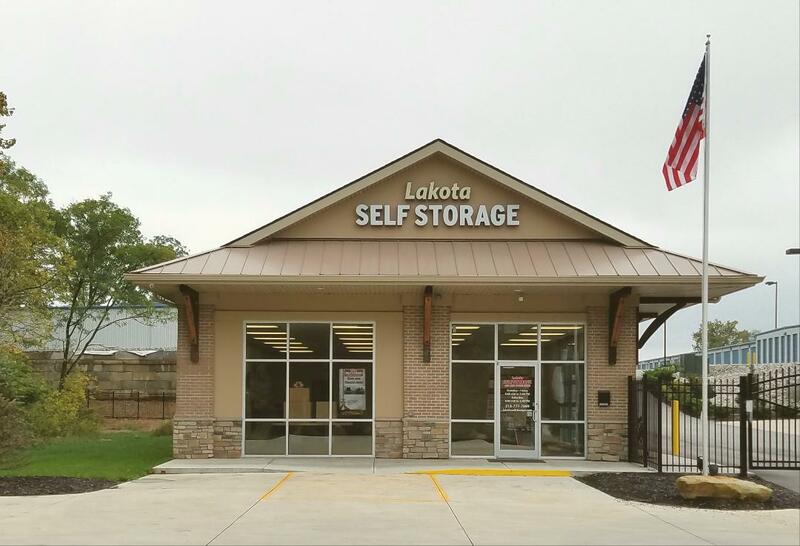 Lakota Self Storage and Mini Office Suites is located at 7686 Cincinnati Dayton Road in West Chester, OH. Anyone living in Hamilton, Mason, Monroe and several other surrounding areas can get to our facility in no time via many nearby roads and interstates. If you’re ready to rent a space, find the facility close to you. Interior storage means that the storage unit is inside a building protected by four walls. This type of unit is a great choice for homes that are running out of space. It is also more economical for someone on a budget. Our climate control buildings are cooled to 78 degrees in the summer and heated to 53 degrees in the winter. This type of space is ideal for furniture, electronics and all other goods that shouldn’t be kept in extreme temperatures.